The theme for this year’s National Poetry Day in the UK is ‘messages’. As Poet in Residence at Trowbridge Town Hall, I’ve been working with artist Ben Midgley on a new poem which we will share with school students and other visitors to the Town Hall on National Poetry Day, October 6. Local school students from primary and secondary schools have been invited to work with Ben and me to write and illustrate their own message-themed poem. Poets, artists and members of the public are also invited to take part in the day – more details here – and everyone’s work will be displayed in the Town Hall foyer. 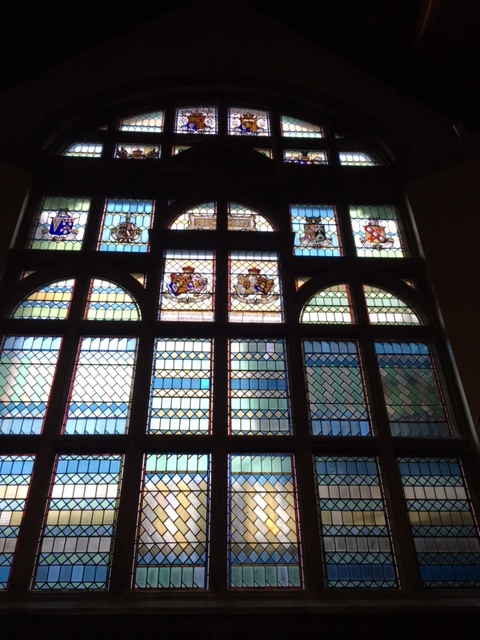 Ben Midgley has recently collaborated with artist Isaac Okin on When I Close my Eyes, an innovative and thought-provoking art installation in the main exhibition space at Trowbridge Town Hall. I’m fast becoming a huge fan of Ben’s work and feel privileged to be working with him. 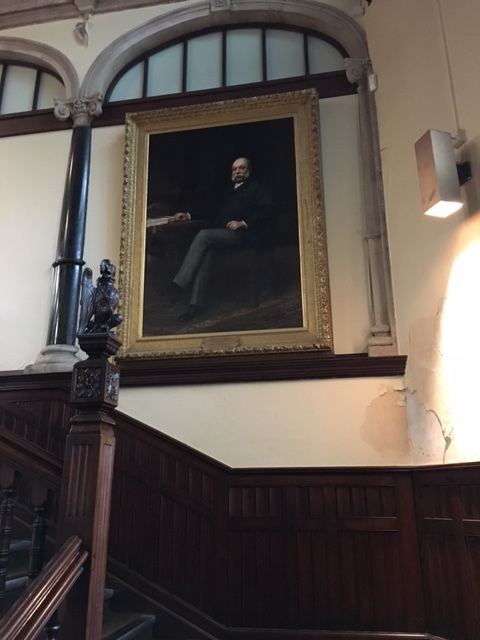 The Town Hall was commissioned by a local mill owner, Sir Roger Brown, and opened in 1889 by the Duchess of Albany, a daughter-in-law of Queen Victoria. The building was used as a magistrate’s court and contains prison cells in the basement. Suffragettes once smuggled themselves inside the Town Hall, dressed as local market women, to heckle an offical meeting. The building was a place where people cast their votes in elections and a place where people enlisted for WWI and WW2. There were many dances, concerts, balls and theatre productions at the Town Hall over the years. Who knows how many couples found each other at a dance? People gathered outside the doors of the Town Hall to hear important news. The Town Hall was no longer in use in any civic capacity after 2012. Its future was uncertain but since then has been developing into an arts centre with live theatre, music, dance, poetry, literature and other leisure events. More details at Town Hall Arts. Here is the poem and a few of Ben’s wonderful illustrations. 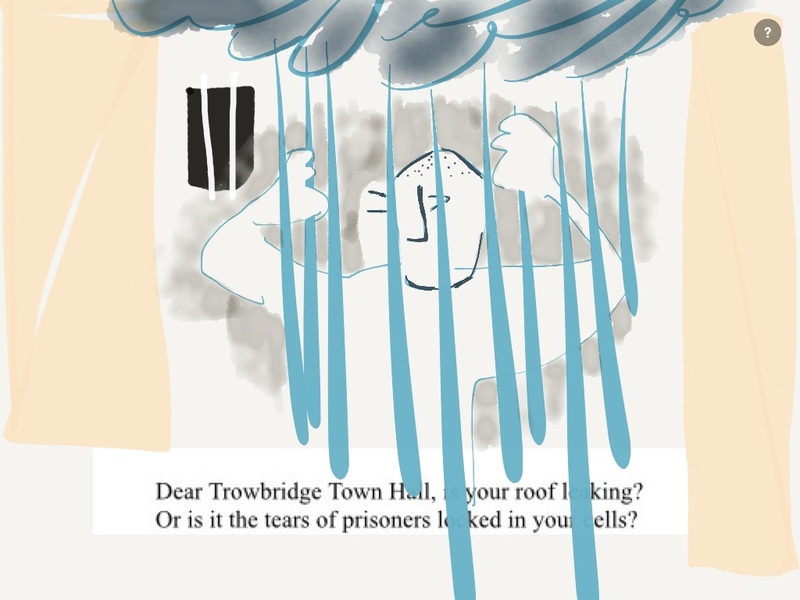 Dear Trowbridge Town Hall, is your roof leaking? Or is it the tears of prisoners locked in your cells? 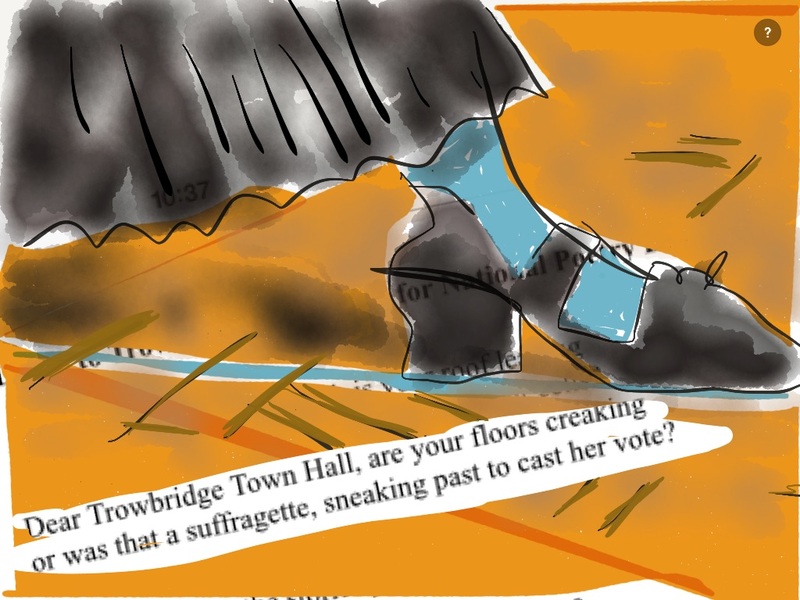 or was that a suffragette, sneaking past to cast her vote? you keep in your walls? The jewels of the Duchess of Albany in 1889.
like your stained glass window? Dear Trowbridge Town Hall, is your piano playing? Are there dancers swaying across your polished floors? What kinds of shoes have stepped this way? 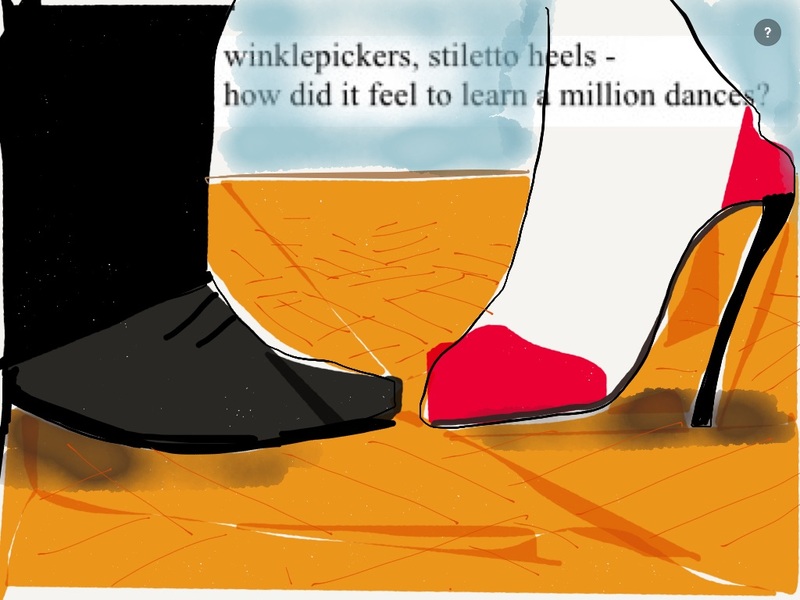 how did it feel to learn a million dances? what would Roger Brown make of you now? Have you taken my fingerprints to add to the rest? Are your best days over or about to begin? I am in Trowbridge for 24 hours so will see if I can find it. Sorry not been able to fiend it. Mum not much help with remembering where it might be! Lovely poem & great illustrations – a perfect match! Have a great day on Thursday.